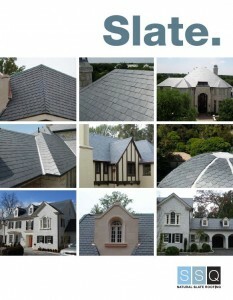 architectural applications.This brochure has been designed to illustrate the solutions that slate can offer to some of the most common architectural problems. 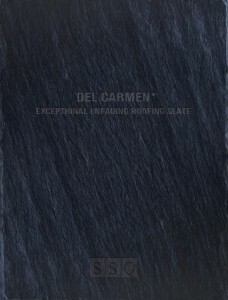 Del Carmen is one of the few slates certified for use by English Heritage and Historic Scotland, the leading authorities charged with preserving Britain’s landmarks structures, such as Buckingham Palace and the British Museum. 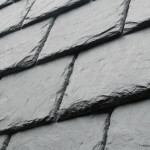 Domiz slate is a rich, blue-grey colour similar to that of slate found in Devon and Cornwall. The colour is totally natural and will not fade, even in the strongest sunlight or harshest environments. 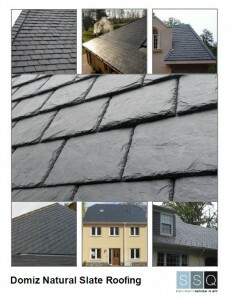 Riverstone is phyllite slate. 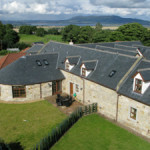 Phyllite slate is rare – there are just a handful of quarries worldwide. 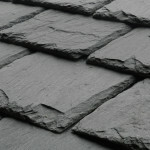 Of these, only a few produce stone with the cleavage characteristics needed to make roofing tiles. 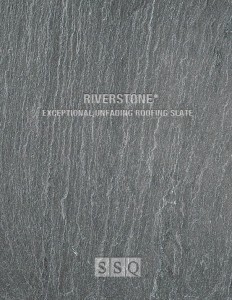 Riverstone phyllite slate offers superior performance for the most demanding requirements. 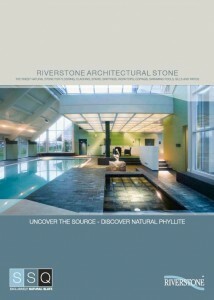 The finest natural stone for flooring, cladding, stairs, skirtings, worktops, copings, swimming pools, sills and patios.